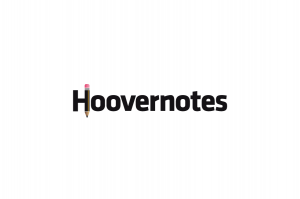 Vote for the HooverNotes logo! we need your votes please to decide the HooverNotes logo! 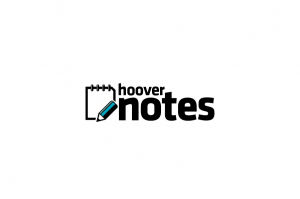 Why do we need something like HooverNotes? Toni sent a comment which I agreed 100%! We have explained how HooverNotes works, but since the mockup presentation we haven’t explained why, the advantatges in front other apps or even the main target. So lets do some evangelization! Remembering my learning techniques which were quite simple, I used to search the information I needed and then during my first read I usually handwrite the information in a notebook. Afterthat I usually highlight the most relevant parts of my annotations. As far as Internet has appeared in our lifes, it’s easier to search information. in the net than at the school library or at home. 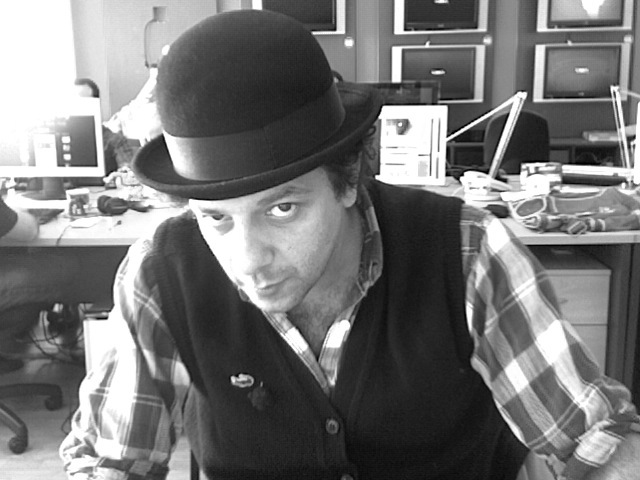 But the method in order to take annotations it0s not different than before the apparition of Internet, people have to take annotations in a physical notebook, or have to manage how to read from a browser and take annotations in a word processor or annotation tools. Any of these tools relationate the content annotated and the original font if the student doesn’t copy and paste the source URL. At HooverNotes we have tried to unify into a tool the features about studying from several miscellaneous Internet sources, letting the freedom to the users to annotate (or hightlight or move literally pieces of text) anything and relate it into a component called sheet, which unifies into a topic or subject a theme or a set of annotations. These annotations would be textual annotations or even multimedia annotations including pictures, videos, maps and we are thinking about include voice notes (with the posterior speech-to-text conversion), doodles or conceptual mapping apps. So imagine to study the Napoleon’s life having into your textual annotations videos from National Geographic, the Google’s France maps from that century and pictures extracted from flickr about the Invallides Palace in Paris. All of these annotations would be synchronized through your identity (at the moment Twitter identity, but thinking with the Facebook and Google identities) and will be possible to access at your annotations using Firefox and HooverNotes. 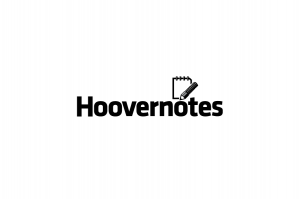 The next post will talk about the future HooverNotes features!